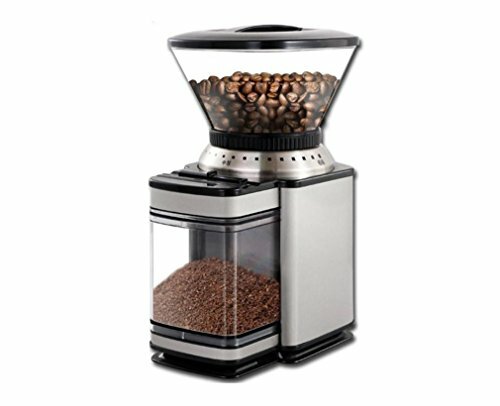 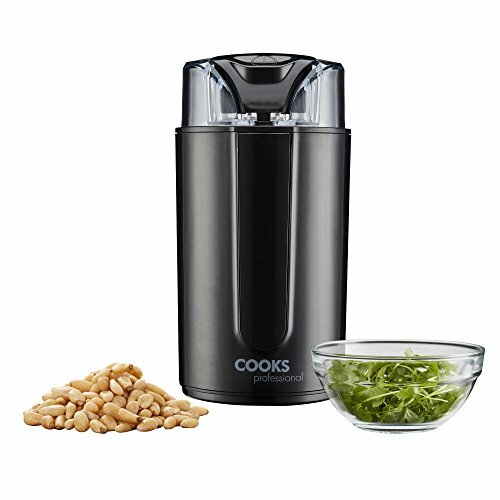 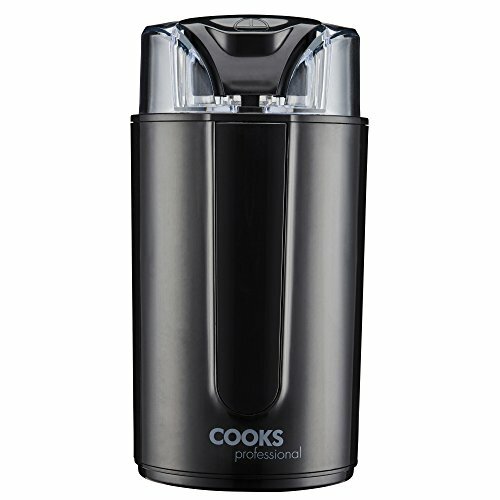 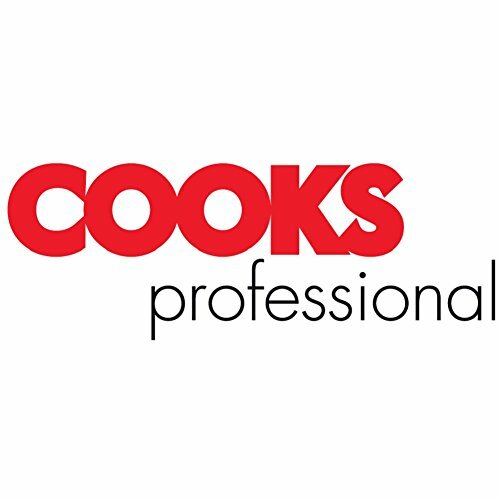 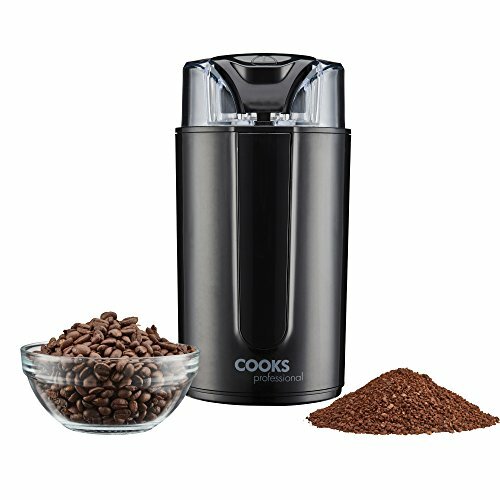 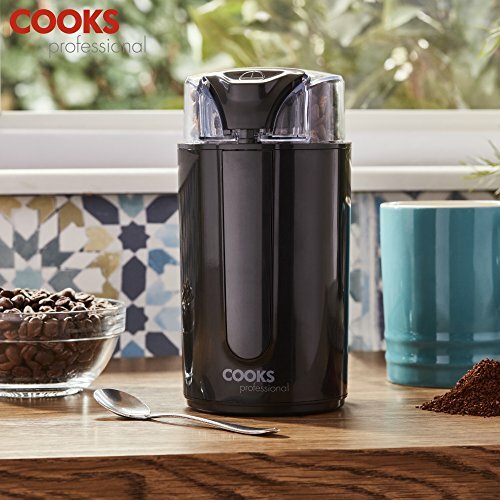 Effortlessly grind up quite a few foodstuffs with this flexible coffee and spice grinder from Cooks Professional. 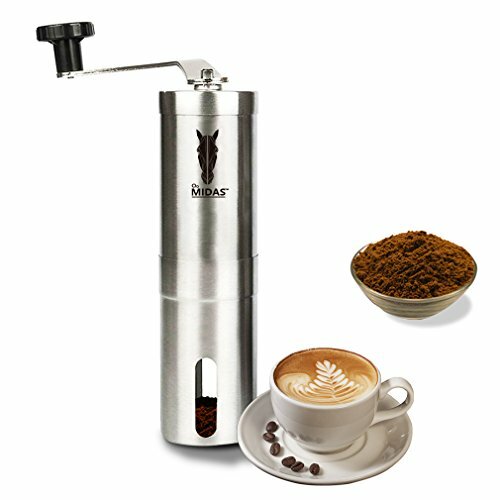 This compact machine uses a powerful 200W motor to drive the durable chrome steel blades. 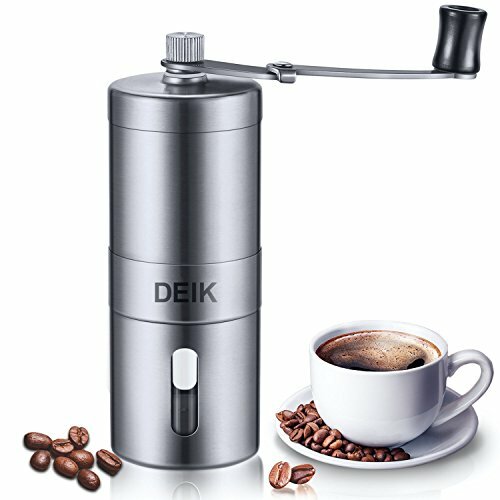 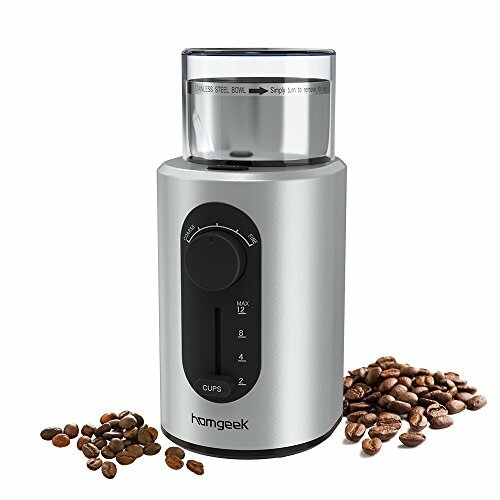 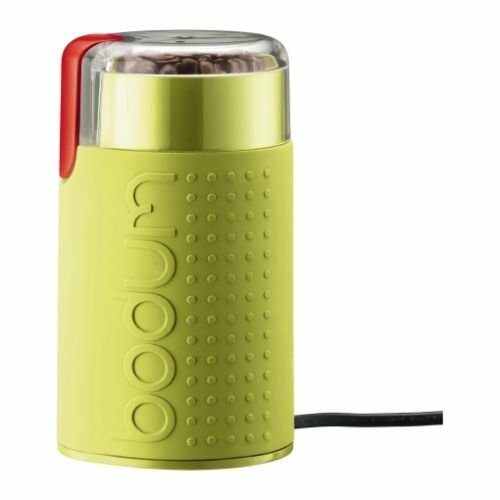 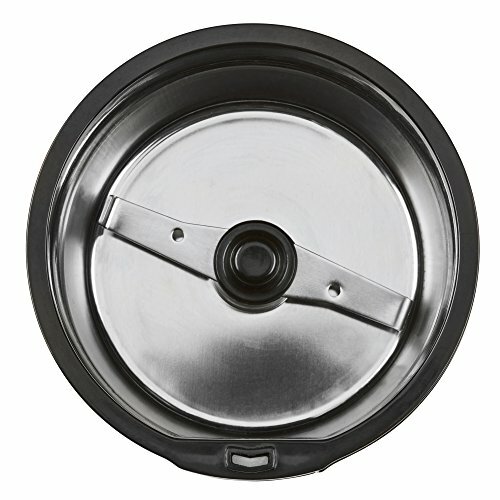 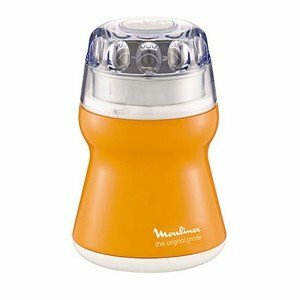 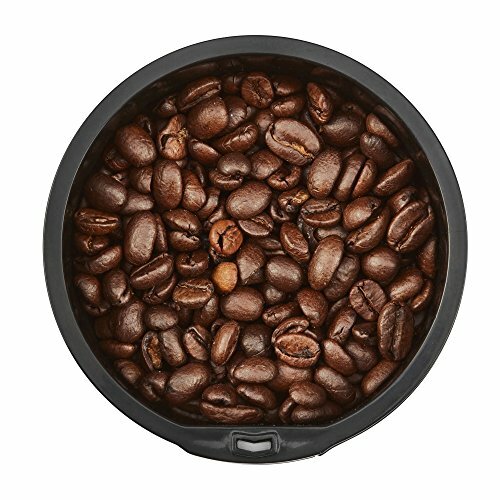 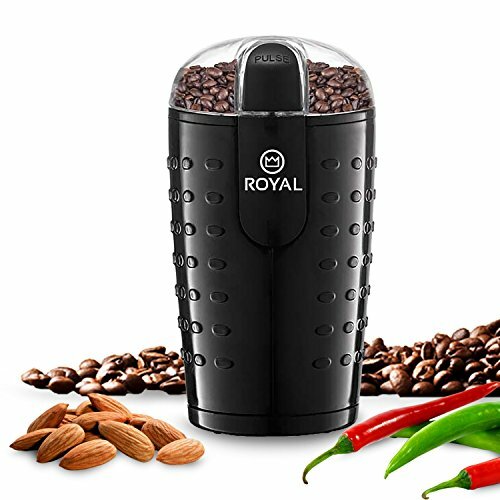 This grinder has a capacity of 75g and can be utilized to grind coffee beans, a wide range of whole spices such as cinnamon and peppercorns, seeds such as chia, poppy and flax, and it’s suitable for a wide variety of nuts. 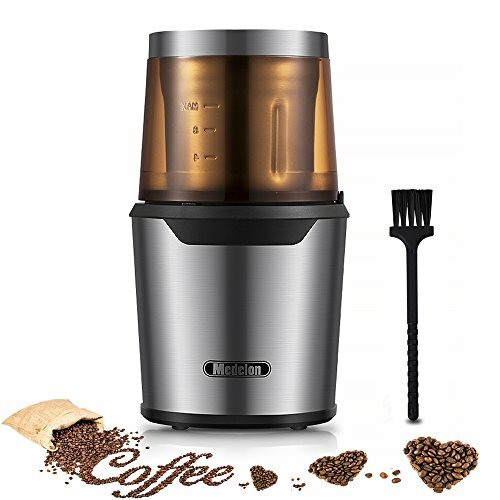 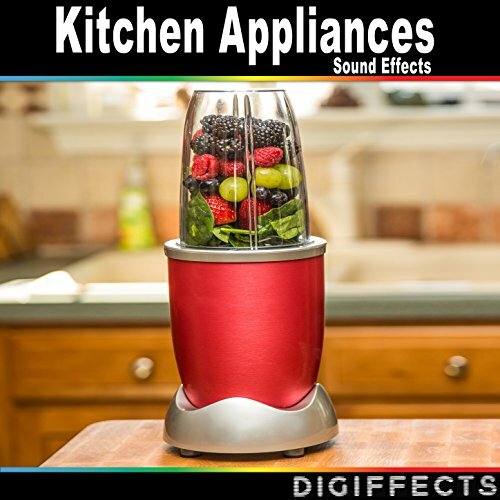 Operation is easy, simply add your chosen ingredients and hold down the on/off switch, with maximum filling the grinder must take approximately 30 seconds.